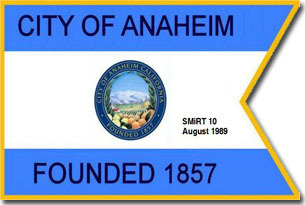 The American Association for SMiRT is the host organization for the 10th SMiRT Conference. The Board of Directors of the Association is formed of IASMiRT Members who have actively participated in previous SMiRT Conferences. In addition to their long-standing familiarity with SMiRT traditions, they bring to the Conference organization their extensive technical and managerial skills. A Senior Advisory Panel is also assembled whose members are called upon, as needed, to provide counsel and guidance to the Board of Directors on a host of diverse technical and organizational matters. The Conference Steering Committee is the executive body responsible for organizational matters, technical program development, publishing of the proceedings, support services and the financing of the Conference.